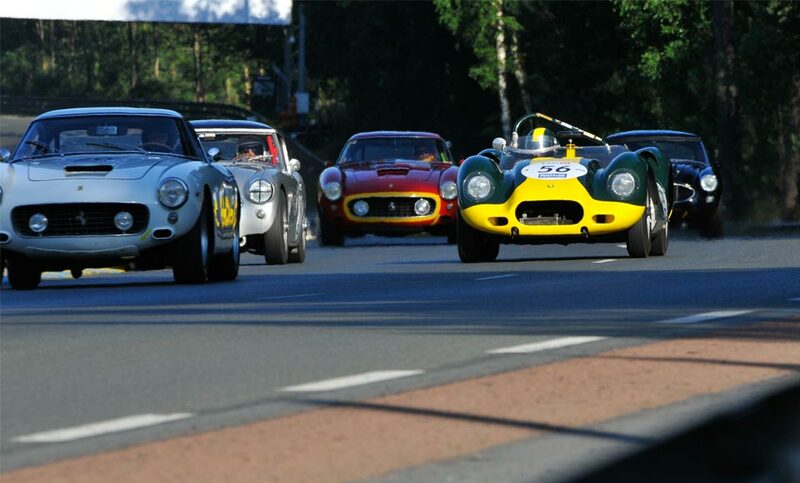 The 8th edition of Le Mans Classic jointly organised by Peter Auto and the Automobile Club de l'Ouest. A biennial event celebrating the history of the 24 Hours of Le Mans, which was enriched over time to offer an increasingly successful and attractive party for the public and its participants, took place on the 8th ,9th and 10th of July 2016. With 550 cars on the track, 1000 drivers, and 10 former winners, 24 Hours of Le Mans was sure to be an exciting one for Lister. 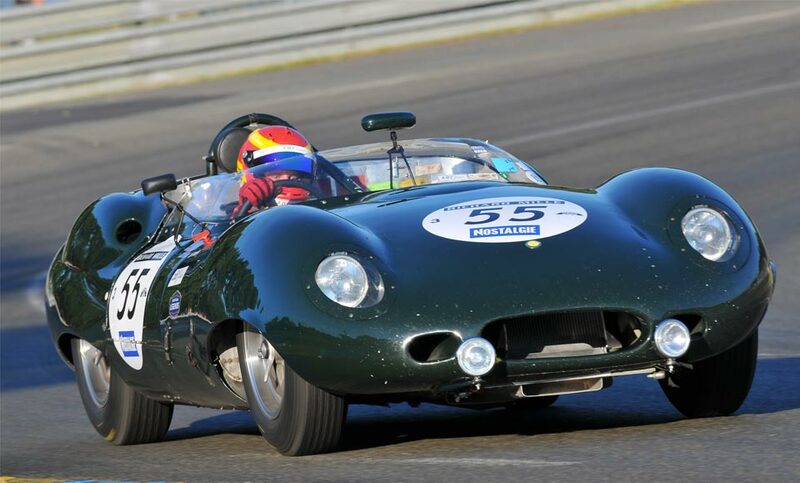 Chris Ward dominated the 1957-61 grid with three wins in the Lister Costin, winning all three races. In Plateau 3 Chris Ward was racing behind the wheel of the Lister Costin, while Derek Hood drove the Lister Jaguar Knobbly. It was Chris Ward who impressed, with an incredible pole position time of 4.7 seconds faster than anyone else in just four laps. The teams Lister Knobbly managed to finish 25th despite an oil tank leak that led to the Knobbly having to retire after just three laps. The first race of Plateau 3 saw the Lister Costin lead the race until the cars made it to the Mulsanne straight, where it was forced into second position by a Maserati T63 Birdcage. When it pitted, the Costin was fourth but as it re-joined the race, Chris Ward quickly surged past the cars ahead, cutting the Maserati’s lead to just four seconds as the final lap began. The Lister Costin snatched victory, finishing ahead of the pack by just 0.5 seconds, as the Lister Knobbly charged to a tenth place finish. 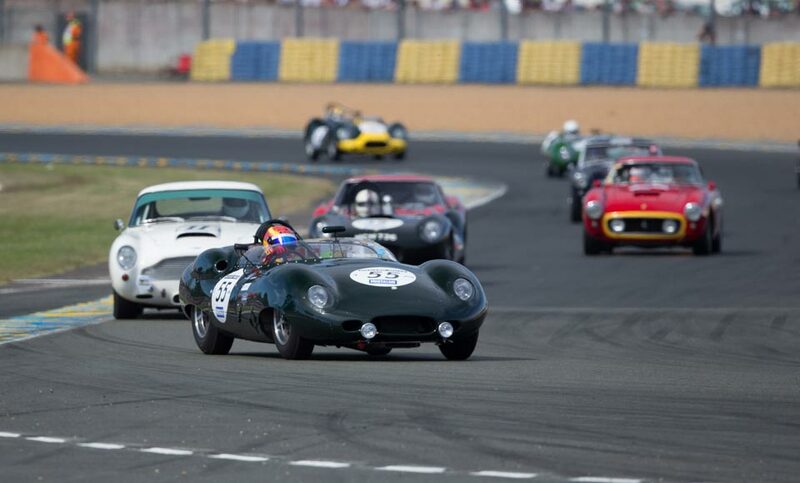 The second race of Plateau 3 saw the Lister Costin come out on top in a closely fought battle to claim its second victory of the weekend. Climbing nine places, the Lister Jaguar Knobbly, finished 16th. With three victories already under the belt, the final race of Plateau 3 began. The Lister Costin was leading the race when a broken bonnet catch forced it into the pits. Re-joining the race in third, the Costin quickly powered back into the lead in just a few laps, with incredible pace that included the fastest lap of the race. Chris Ward’s pace in the Lister Costin continued till the end of the race, eventually finishing eight seconds clear of the pack.